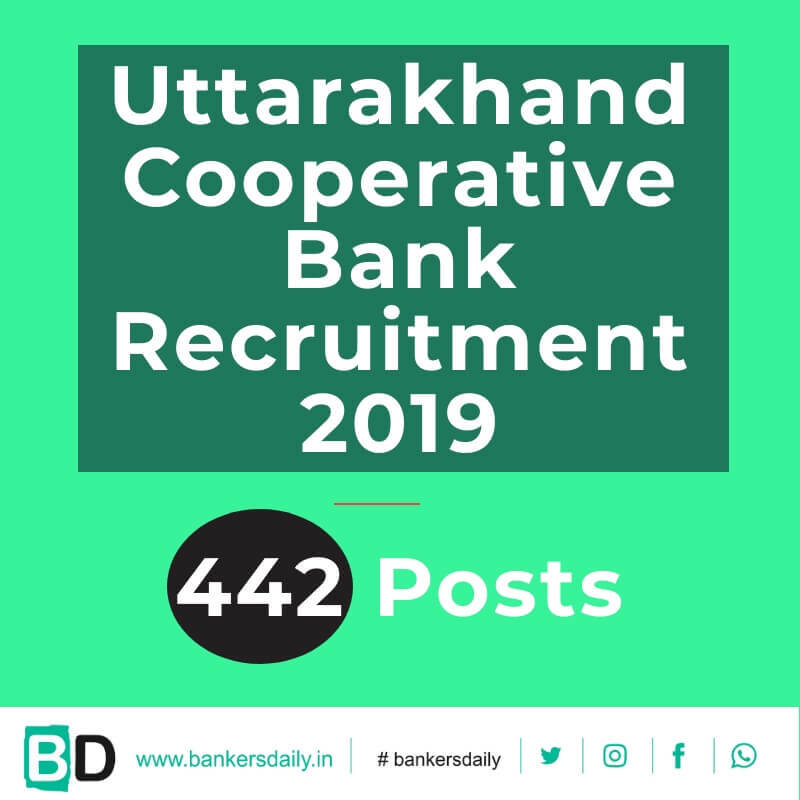 Institute of Banking Personnel Selection (IBPS) has conducted the online preliminary examination for the RRB Officer Scale I and Office Assistant vacancies. The IBPS RRB Office Assistant (Multipurpose) preliminary examination should be actually over by yesterday and also the exam was easy when compared to the previous years. Totally 4 days the tests were conducted for the post of IBPS RRB Office Assistant and IBPS has re-released the admit card for the candidates whose exam have been cancelled due to various reasons. 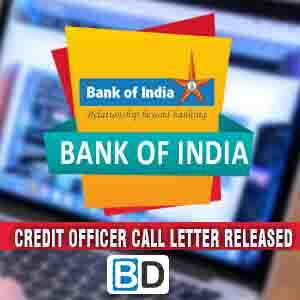 IBPS has released admit card for the posts of Officer Scale I and Office Assistant (Multipurpose) in the IBPS website. We have updated the review and analysis of both the IBPS RRB Scale I Officer and IBPS RRB Office Assistant in separate posts in our website. 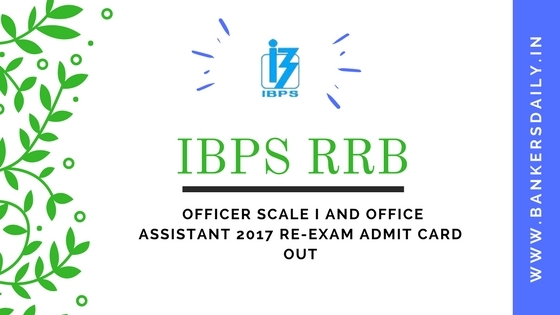 If you haven’t checked the review of the IBPS RRB OFFICER SCALE I and IBPS RRB OFFICE ASSISTANT preliminary examination 2017, please click the below links to find more about that in detail. Want to know the expected cutoff marks of the Scale I Officer and Office Assistant for the IBPS RRB preliminary examination 2017, we have also updated the same and have posted the expected marks in our website. The one thing which is same over the years is, the pattern of the exam is unchanged and also the questions are asked as of the previous years and also the difficulty level of the questions only varied in the exams. In the IBPS RRB Office Assistant preliminary examination, only the 23rd September batches found the questions time consuming and somewhat in the moderate range and definitely not in the easy range. Other slots were in the easier range. So if you are writing the exam in the forthcoming days, don’t forget to check the reviews and also the questions asked in the exam which comes in handy during the preparations. Even there may be chances that those type of questions even may be asked in the exams. Is the exam for everyone or only for those who missed…?